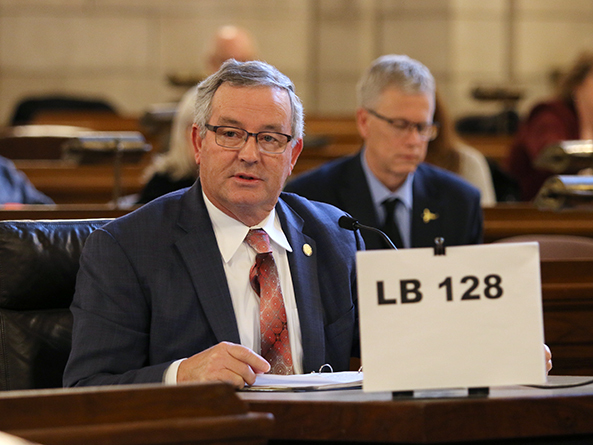 Under LB128, introduced by Venango Sen. Dan Hughes, wildlife conservation license plates would be available in alphanumeric or personalized versions with designs supportive of Nebraska wildlife, including sandhill cranes, bighorn sheep and cutthroat trout. Hughes said that since the creation of mountain lion license plates in 2016, the state Game and Parks Commission has received over $225,000 to fund youth educational programs. “This is another way for the public, through voluntary choice, to help and provide those expanded educational efforts,” he said. The fee for the alphanumeric plates would be $5, credited to the Nebraska Game and Parks Commission Educational Fund. Personalized plates would cost $40, with $10 credited to the state Department of Motor Vehicles Cash Fund and $30 credited to the Nebraska Game and Parks Commission Educational Fund. Timothy McCoy, deputy director of the state Game and Parks Commission, spoke in support of the bill. He said the commission leverages the funds received from specialty license plates to administer extensive youth education programs throughout the state. Jim Johnson, representing the Nebraska Wildlife Federation, also supported the bill. 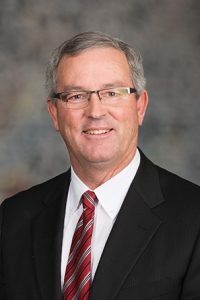 The general concept of the bill is good, Johnson said, but he suggested that the fees instead go to the commission’s Wildlife Conservation Fund. “It offers a chance for Nebraska to dedicate funding to the program that’s most concerned with preserving Nebraska’s ecological diversity,” Johnson said. No one testified in opposition to LB128. • LB691, introduced by Omaha Sen. Machaela Cavanaugh, which would provide for ornate box turtle conservation license plates. • LB699, which would change provisions relating to transporter plates.